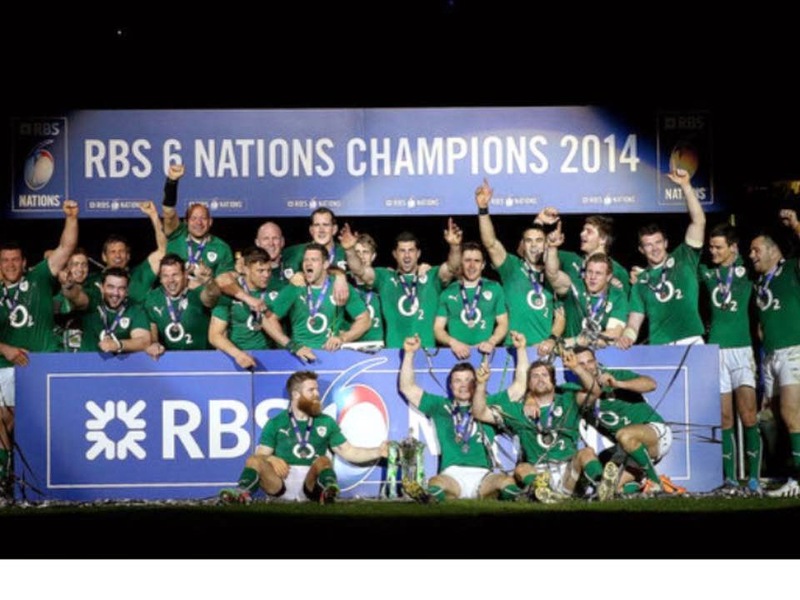 Win a SIGNED 2014 Six Nations Ireland rugby shirt and other prizes!!! The Thrive-abetes; Thrive with Type 1 Diabetes conference, which takes place on Saturday October 3rd in The Glenroyal Hotel, Maynooth, Co. Kildare is being part funded by delegate registration, exhibition fees, by sponsorship and this raffle. All of the raffle proceeds will go to Thrive-abetes; Thrive with Type 1 Diabetes Conference. Raffle tickets cost €5 per ticket and can be purchased by clicking the "Buy Now" button at the bottom of the page ticket sales are now closed. 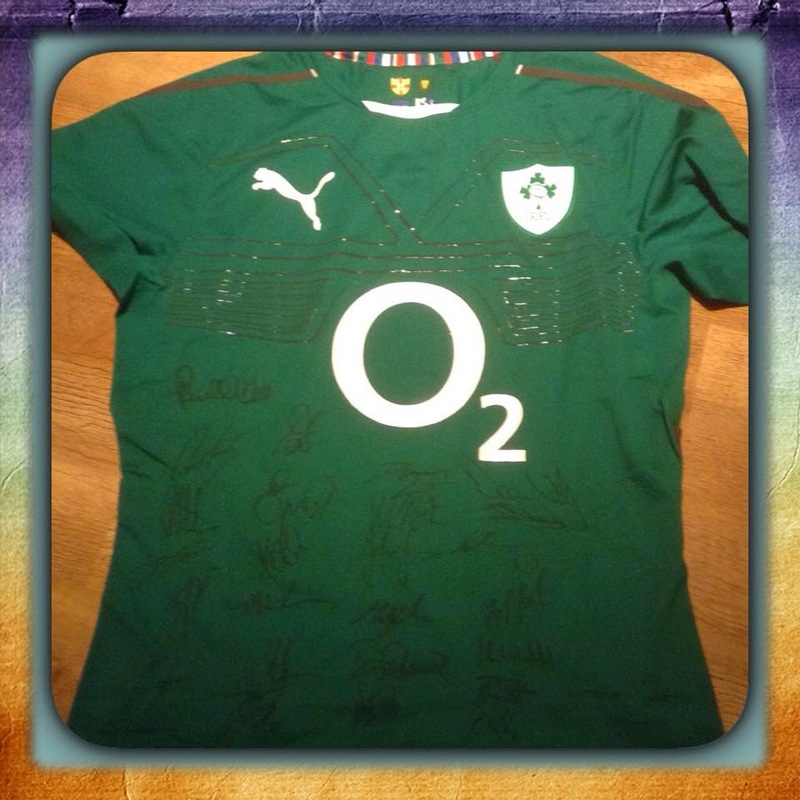 1st Prize: A SIGNED 2014 Six Nations Ireland rugby shirt! Generously donated by Davina Lyon and John O'Reilly from Diabetes T1 Ireland. in Friar's Lodge Guest House, Kinsale, Co. Cork. 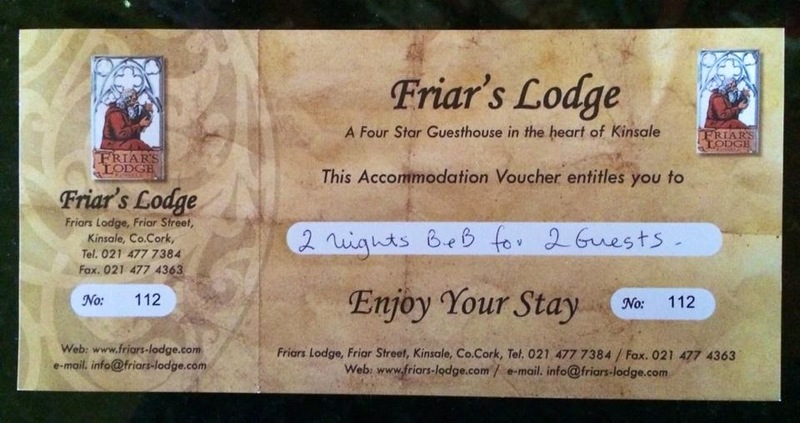 Generously donated by Maureen Tierney, owner of Friars Lodge. 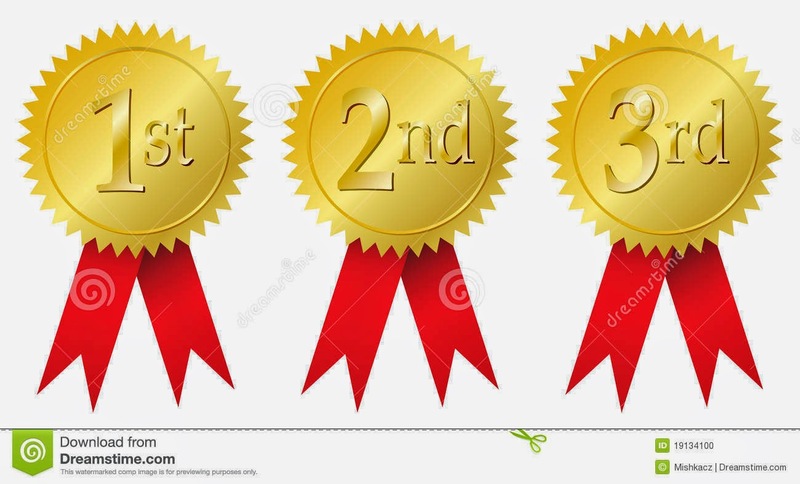 4th Prize: €60 voucher for Ticketmaster. Organised by Elissa Cassidy - thank you so much Elissa. 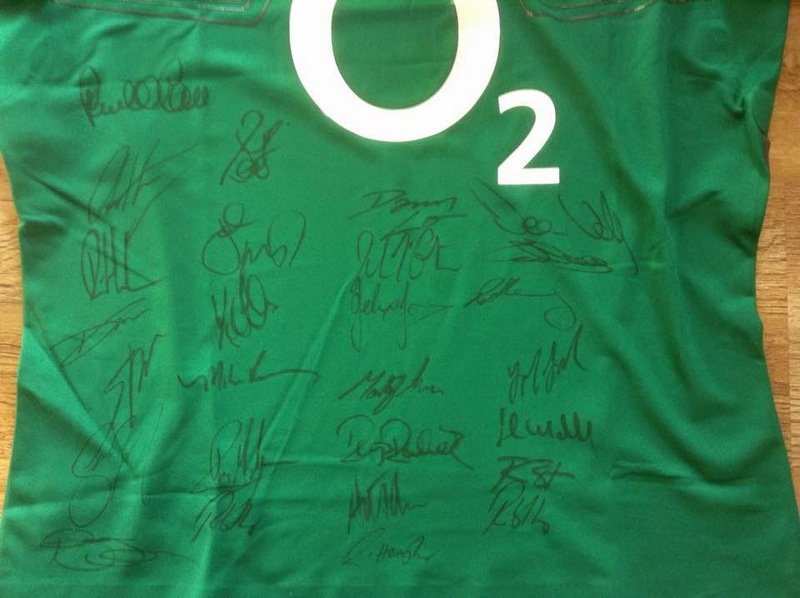 Raffle tickets cost €5 per ticket and can be purchased below by clicking the "Buy Now" button. When we receive an email stating that you have purchased your ticket, we will send a reply email to the address given to us by Paypal with an image of your raffle ticket. The draw will take place on Saturday the 30th May in Ennis, Co. Clare and winners will be notified. Garda Raffle Permit issued by Ennis Garda Superintendent. Older PostWho should attend Thrive-abetes?